Your SpliceCom voice platform in your own private cloud. Our data centres offer high availability, fault tolerant virtual servers in three sizes; small medium or large. Each has the ability to support up to four applications; Soft PBX, Vision Business Management, SSL Mobility Gateway and Voice Processing. 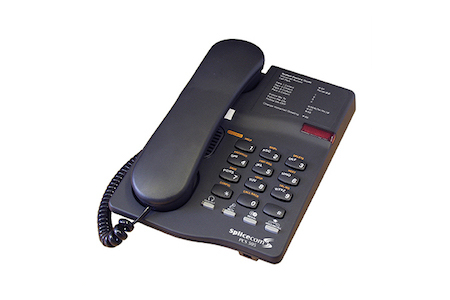 Ideal for cloud and hybrid systems whatever the size of your business or requirement. A virtual server is also available for cloud based Navigate UC requirements. 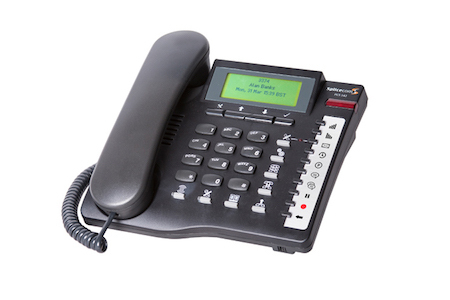 SIP is to ISDN as Unified Communications is to the legacy PBX. 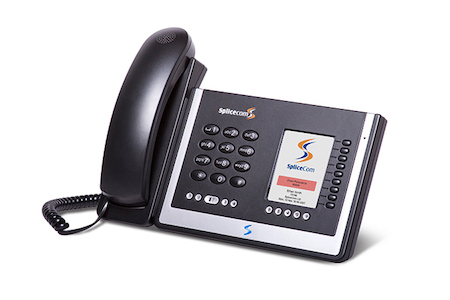 SIP is rapidly replacing ISDN as the way to set-up voice calls to the outside world and you’ll need this service to talk to prospects, customers and suppliers no matter how you choose to deploy your SpliceCom solution. You can choose to access your SIP Service via the cloud or directly from your premise. Starting life as the ‘Australian Road Research Board’ in 1960, the ARRB Group Ltd has provided trusted advice, technical expertise and solutions to transport and road agencies across the world. ARRB is a not-for-profit entity, whose members include federal, state and local government agencies across Australia. GP Print is a fast growing printing company, established in 1999 and based in Peterborough. As a family business the employees offer over 30 years experience in lithographic printing, with a track record for developing new ideas within a rapidly changing industry, providing an in-house design studio and a wide range of finishing solutions in addition to printing services. Australia’s first new airport to be built in 50 years is using SpliceCom to provide their business telephony. Situated 20k southwest of Toowoomba and 130k west of Brisbane’s central business district, Brisbane West Wellcamp Airport is Australia’s first privately funded public airport. Based in Peterborough, Shine is dedicated to supporting individuals and families as they face the challenges arising from spina bifida and hydrocephalus. Hydrocephalus is a build-up of fluid on the brain, which can affect the mobility, behaviour, and cognitive processing of the person living with the condition.